As part of the Doncaster Heritage Festival 2019 we are hosting a free poetry writing workshop with eminent poet Ian Parks. 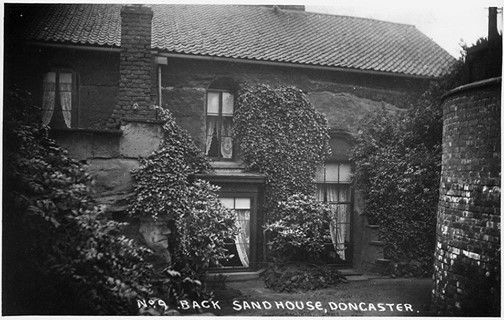 This will be based on visual images of the Sand House. Unlock your imagination in this practical session which is suitable for beginners and those with more experience. Come with an empty page and go home with your own poem about one of Doncaster’s hidden marvels! 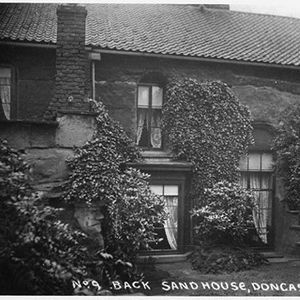 This is the first time poetry has been used to let people learn the story of The Sand House. The event is free but PRE-BOOKING IS ESSENTIAL due to limited space. To book, please contact Doncaster Central Library Local Studies Section (Tel: 01302 734307 or email Y2VudHJhbCAhIGxvY2FsaGlzdG9yeSB8IGRvbmNhc3RlciAhIGdvdiAhIHVr).